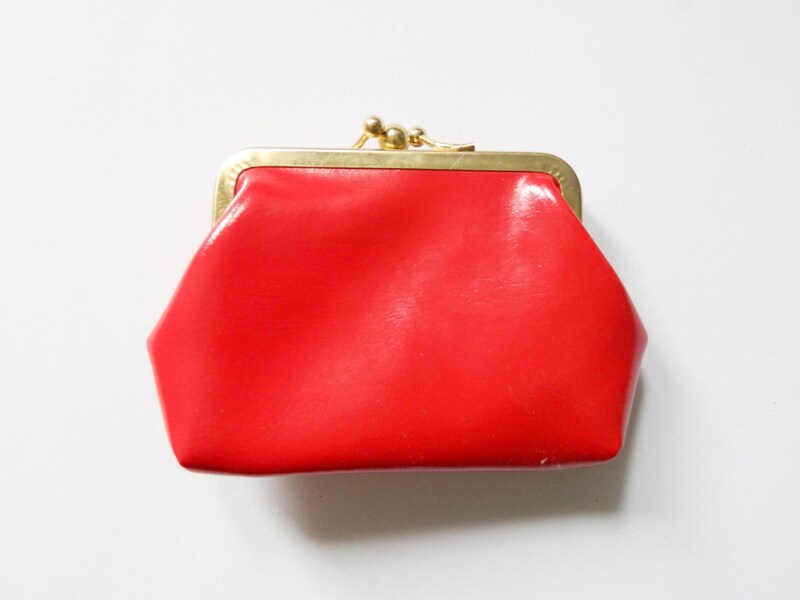 Sweet Wallet in a bright red. Outside an additional Compartment. 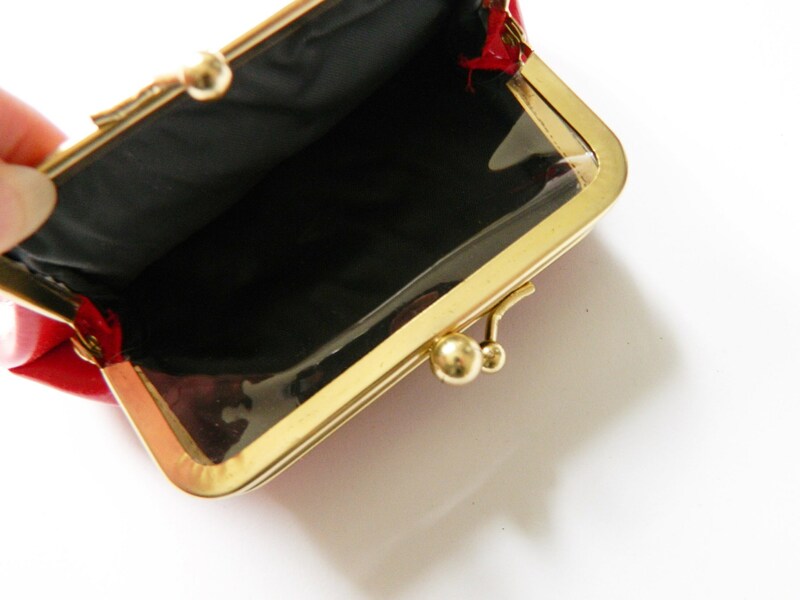 With clip Closure. Very good Condition. 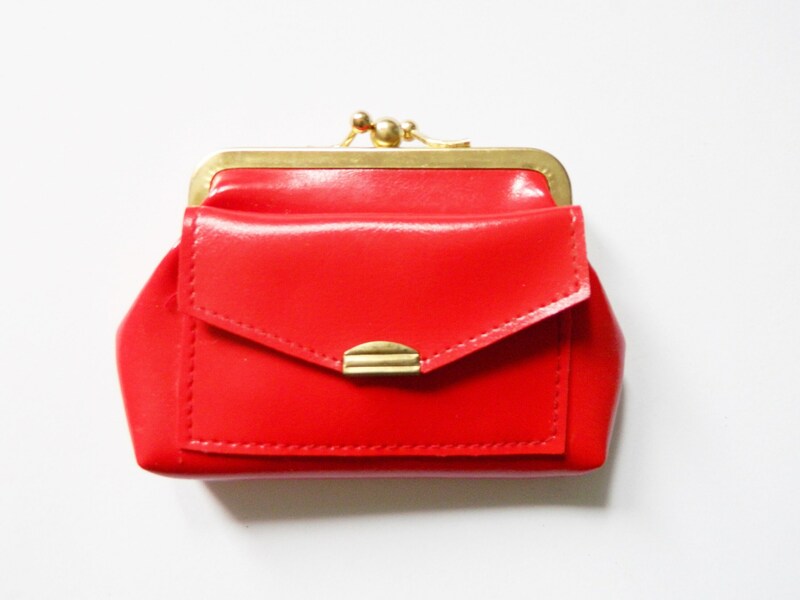 Sweet purse in red. outside an additional FIELD. With clip Fasteners. Very good vintage Condition.